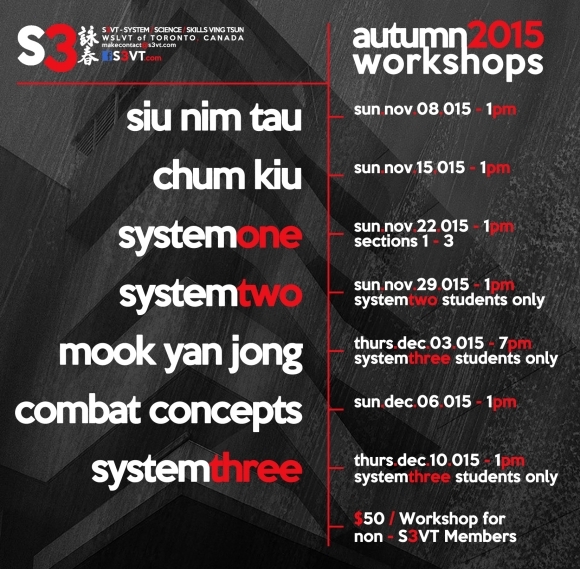 S3VT's 5 System Syllabus offers a comprehensive training format that challenges conventional methods to achieve the high skill and power that the WSLVT system offers. The System is designed to empower an individual of any martial arts experience, athleticism, body type, or age, as it best works for you. 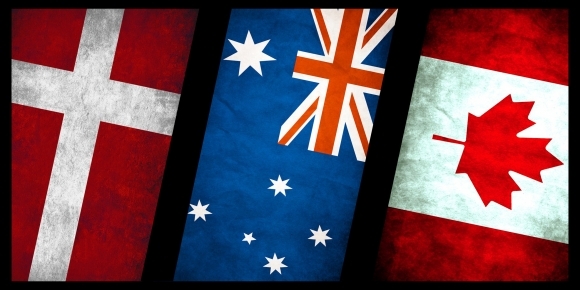 The skills one develops continually evolve and improve developing skilful fighting actions. Practitioners will be awarded certificates upon the successful completion of each of the 5 System Levels including Junior and Senior Instructor an Coach Certification at higher levels of practice and completion of the system. We are always open to introducing new people into our community who are committed to the training and group dynamic. All classes conducted by Coach Dwight Hennings with support of S3VT Assistant Instructors. 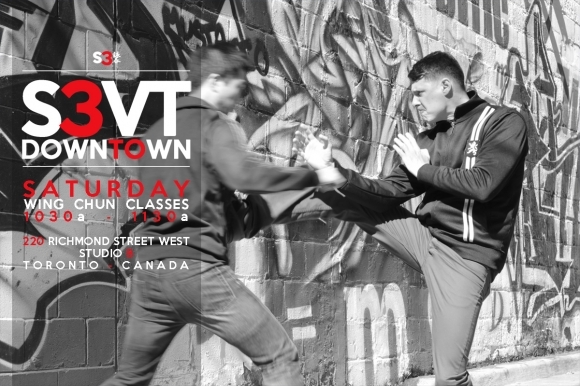 S3VT // Downtown :: Every Saturday in the heart of downtown Toronto. S3VT Private S3ssions & Training Available. 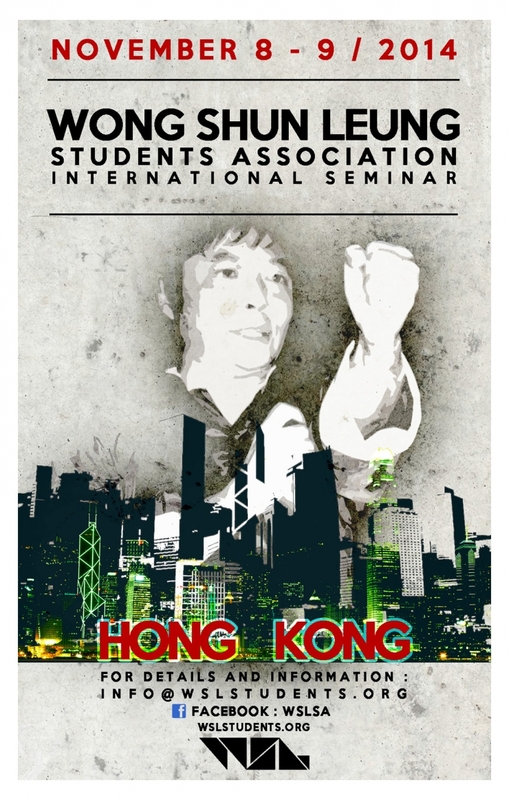 Contact us for more details and info. 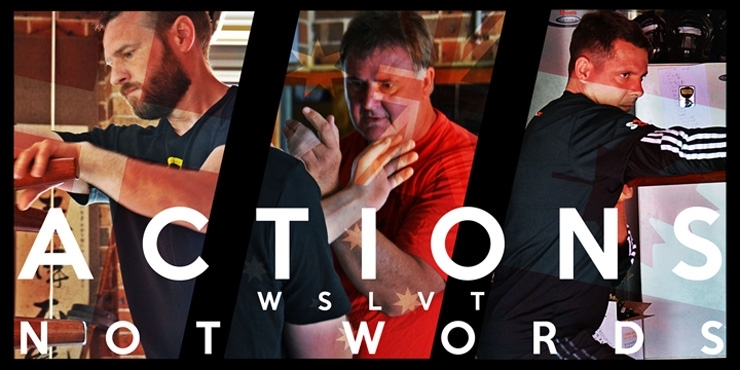 We also host workshops throughout the year locally and with esteemed international WSLVT Instructors from around the world. Check in with the Calendar Section under Workshops & Events for upcoming listings. 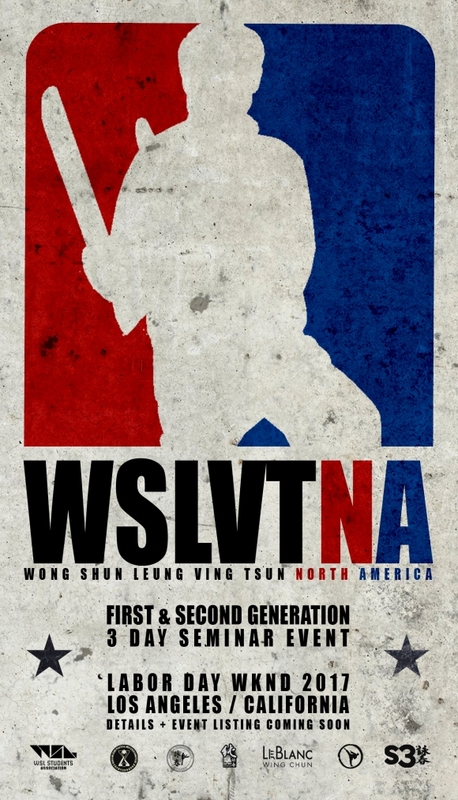 We have arranged, and are working on, a series of worskhops throughout the year with esteemed peers in the WSLVT community from around the world. Click on any of the images for more details and info. Keep checking in for updates and how to get involved.